Hit the jump for more photos! Posted on October 14, 2017, in Newsfeed and tagged DL 5000, dynamic cradle, ebay, Retrobok, womens. Bookmark the permalink. 1 Comment. 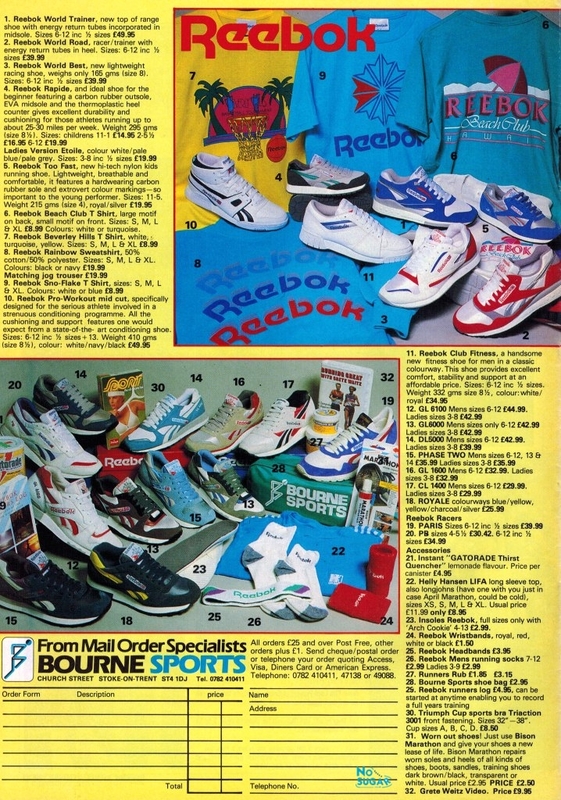 If Reebok did ever re-release any/all of the DL series, I could probably solve their financial issues, single-handedly! Seriously though, if they did them properly (quality materials, no painted midsoles, I’d buy multiples of each.